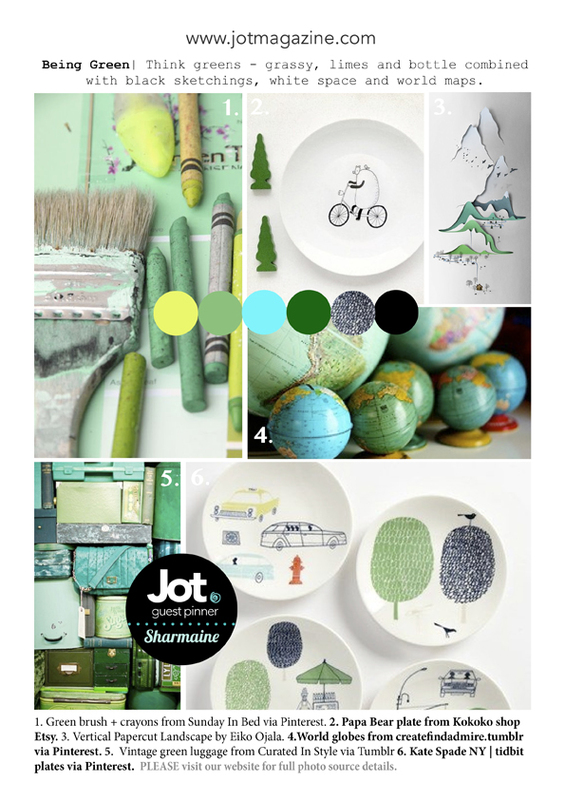 Being Green colours for this Mood Challenge Board 10. 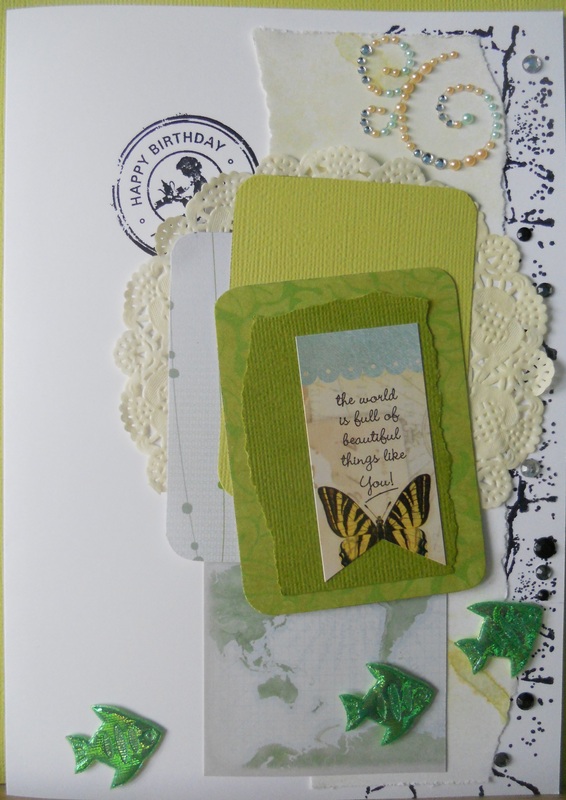 This card I entered in Jot’s Mood Board Challenge 10 is for a friend’s birthday. 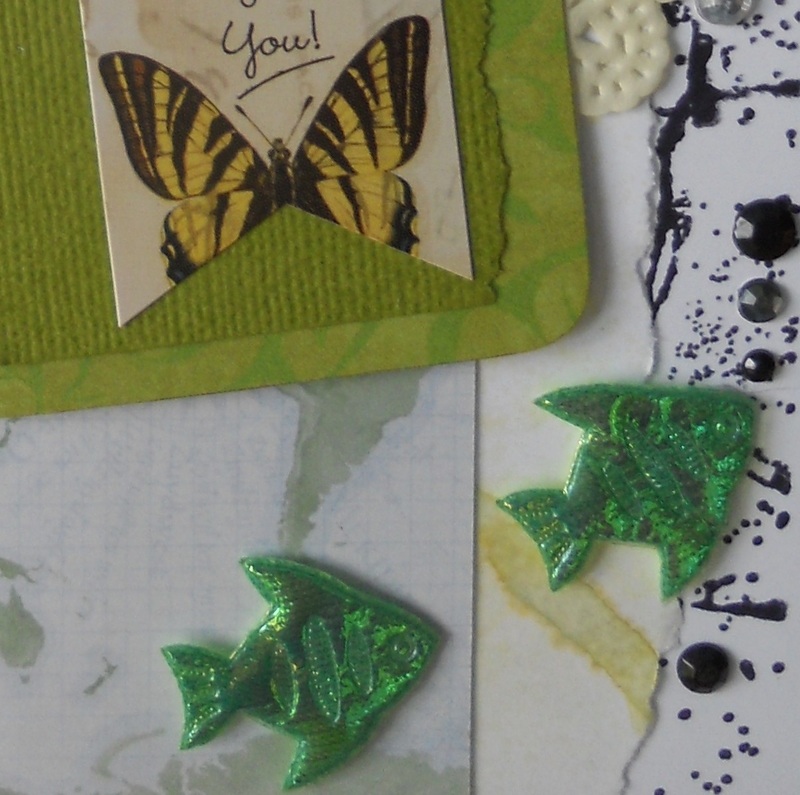 I experimented with misting, but very lightly with green colour. Map is from Kaisercraft paper pad. 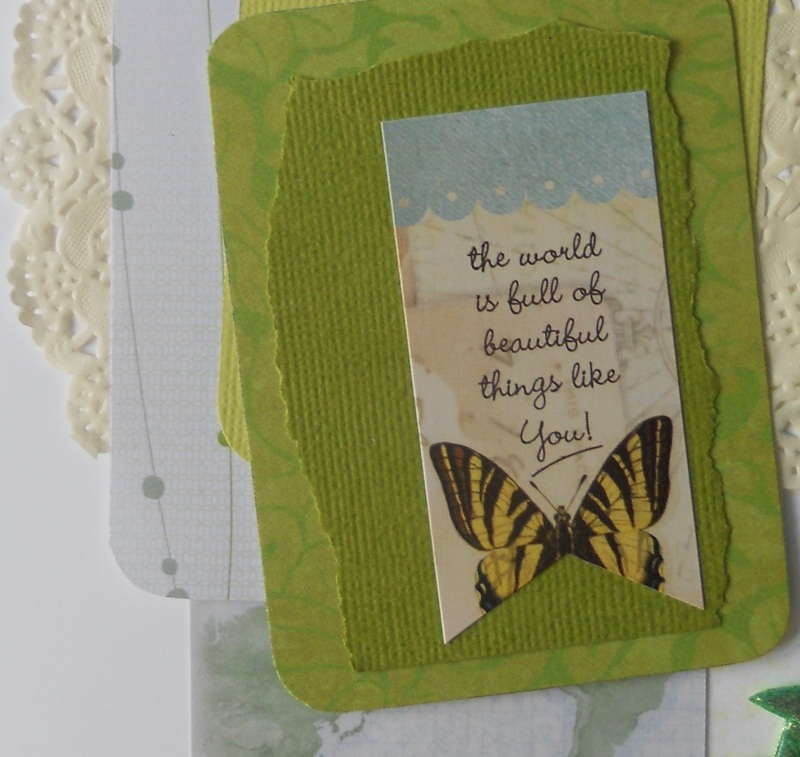 Main paper and embellishments are from Lime Tart http://www.limetart.com.au and old stash. It was great fun. Learning heaps on putting it all together.